Accentuate your hands with the rich colors and bold details of luxurious Gurhan rings. Stack several thin ones together or wear a statement piece by itself, and give your fresh manicure some friendly competition! 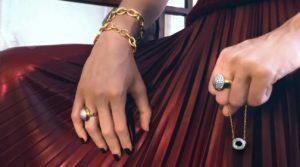 Gurhan raised the bar even higher than it already was for luxury jewelry. When the chief designer at Gurhan jewelry established a way to work with pure 24-carat gold, it made a way for creating intricate designs without reducing the value of the gold. 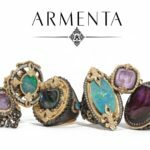 This illustrious jewelry brand is popular among lovers of high fashion and tastemakers of fine jewelry. Gurhan rings are made from pure gold that is hammered, hardened, and texturized using age-old handcrafting techniques. 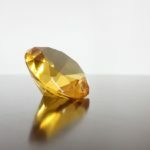 The designers at Gurhan travel around the world to source the finest precious stones, which are worthy of the being paired with pure gold settings. 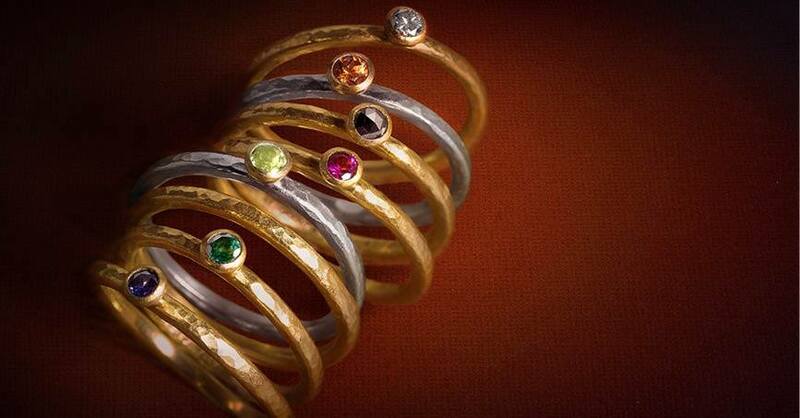 Gurhan rings come in gorgeous, unique, and stunning designs. Bright stones pop brilliantly from lustrous gold settings and minimalistic pieces stack effortlessly together. You can find Gurhan rings to suit you perfectly, according to your own taste. 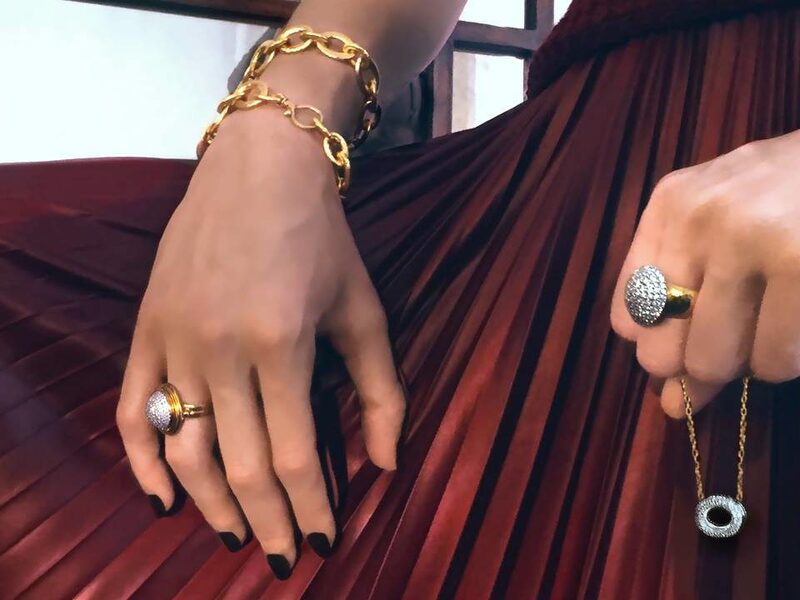 Mixed Metals is such a cool trend in the world of luxury jewelry. 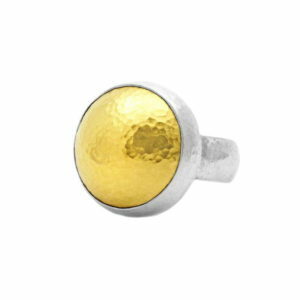 This large round amulet domed ring has a sterling silver base and a 24k pure yellow gold face. This is a clean and simple design, perfect for someone who appreciates minimalist fashion or wants to tame down a busy outfit. The shape of this ring is a nod to the popular Halo Ring setting that everyone is raving about these days. The dimples in the gold dome give this ring an antiqued, classic look but the combination of yellow gold and silver makes it feel very fresh. The unique amulet hue stacking ring is elegantly modeled in lustrous 24-carat yellow gold. You can wear it with coordinating rings for a customized, stacked look. 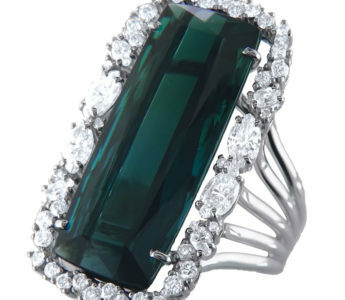 This is one of the finest eye-catching rings in Gurhan’s collection. It will go with a black strapless dress when having drinks with pals, or you can wear it to the office to compliment your business-casual attire. 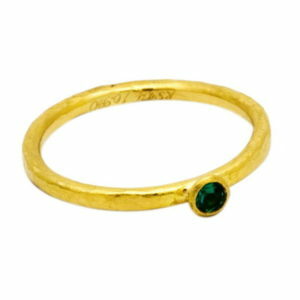 This ring is slim and lightweight, because of its hollow inside, so it will not weigh down your hand with the bulk of gemstones. Speaking of gemstones, did you notice the gorgeous glimmering colors represented here by the Australian opals and white diamond accents? Absolutely beautiful! Gurhan rings that look like they’re good enough to eat? Yes please! Stack on several of these stacking skittle stone rings to give your fingers a customized burst of color. These candy-shaped 3mm gemstones are centered on simple bands of pure 24K yellow gold. You can choose from green Emeralds, lime Peridots, blue Topazes, black or white Diamonds, navy Sapphires, raspberry Rubies, or plain yellow gold without a gemstone. Get creative and pair a few of your favorites up, bunched together or spaced out by plain yellow bands. 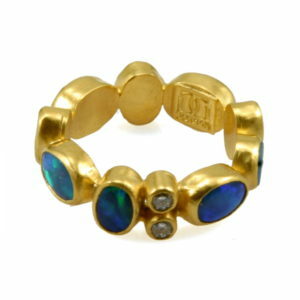 You will love these easy to wear, youthful rings. 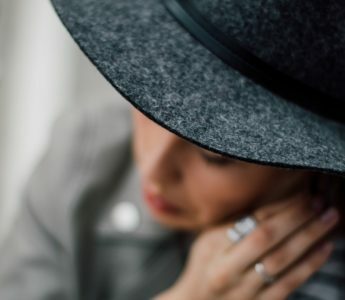 When shopping around for unique, handmade, luxurious rings, Gurhan rings are a top choice. They feature characteristics that attract tastemakers and trendsetters in the upper echelon of social circles around the world. You will not be disappointed.